Yes the end of the year may have been disappointing from the standpoint that the Washington Redskins succumbed to the Green Bay Packers out home, but the fact remains that with Scot McCloughan in charge they are a franchise much on the rise. Between North and South practices of the Senior Bowl on Wednesday afternoon, the Skins general manager took the time to conduct his mandatory end of year press conference. 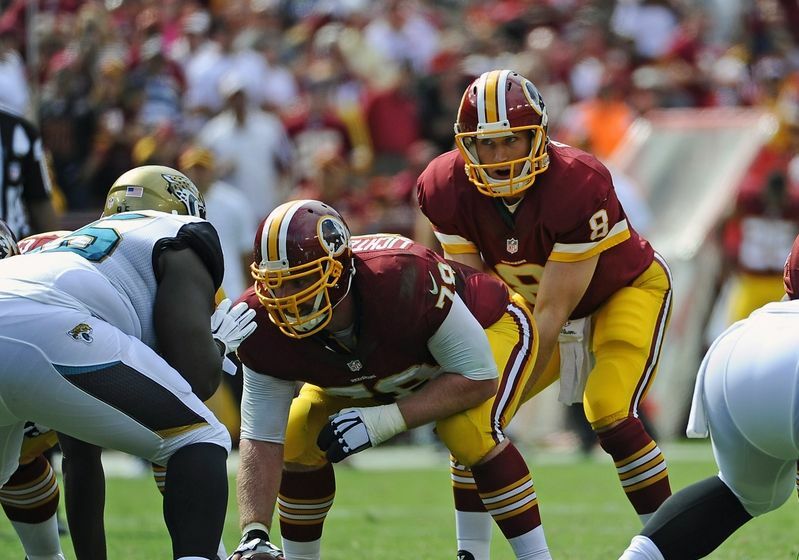 The Washington Redskins enter the 2016 offseason with yet another quarterback conundrum. However, this year’s decision is far different from what we’ve seen the past three seasons. 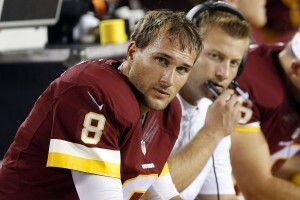 Instead of deciding on which quarterback will enter the season as the starter — the inconsistent superstar or fan-favorite underdog– they need to decide if they’ve found their quarterback of the future or if Kirk Cousins still has some proving to do. 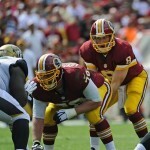 Washington Redskins: What did Green Bay head coach Mike McCarthy think about the Skins post game? 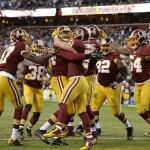 Following the Washington Redskins playoff loss to the Green Bay Packers, players from the visiting team started to mock the Burgundy and Gold. On his way to the locker room, wide receiver Randall Cobb mocked the catchphrase of quarterback Kirk Cousins by shouting “You Like That! ?” on his way to the locker room. Rookie defensive back Damarious Randall followed suit on Twitter after the conclusion of the game. 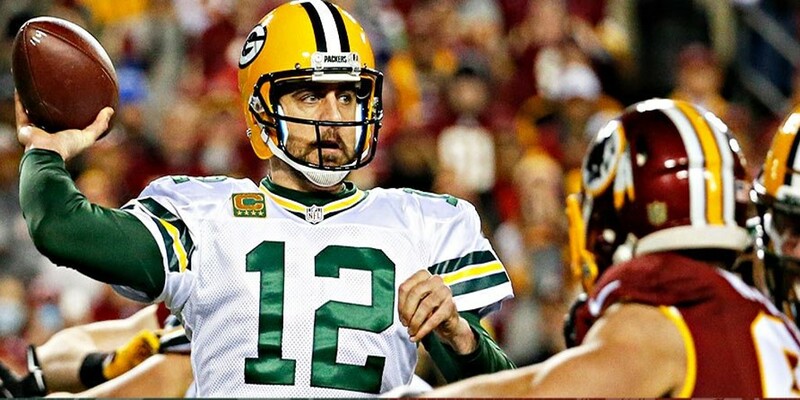 The fourth-seeded Washington Redskins play host to the fifth-seeded Green Bay Packers in a Wild Card playoff match-up that few would have expected just a month ago. 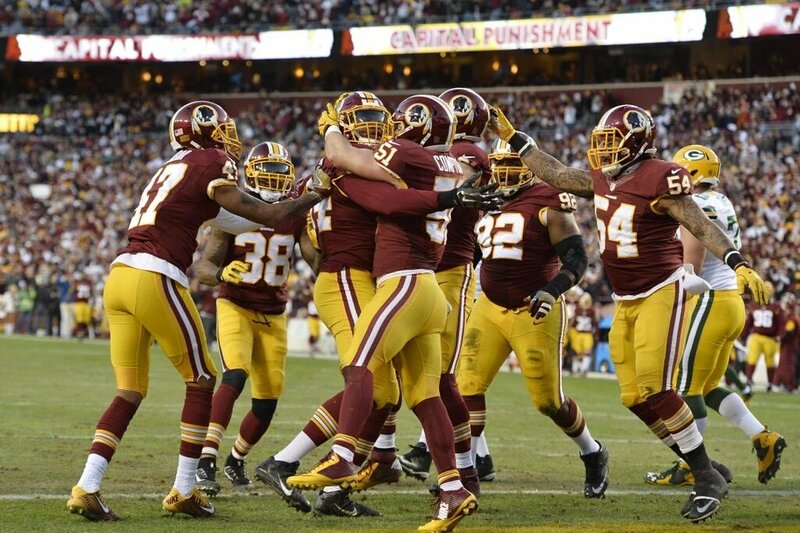 Washington, the NFC East champion, has now won four straight games on their way to a 9-7 record. Green Bay, on the other hand, stumbles in having lost their last two contests, resulting in a 10-6 record. When Robert Griffin III was benched just weeks before the start of the regular season, I was with the rest of the power rankings not expecting much from the Washington Redskins. Now four months removed from dysfunction, Kirk Cousins and Jay Gruden are rewriting franchise history and it has been a pleasure to watch. Once Gruden decided that keeping momentum going outweighed the risk of injury, the Cowboys game turned into a trip down memory lane.